As Low As $25 Per Unit – NO CONTRACT! Call Thuro Clean today to find out more about our professional PTAC cleaning service right here in Myrtle Beach. 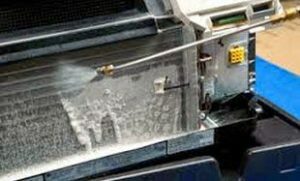 Keeping PTAC Units clean is critical to their reliable operation, and industry studies have shown that regular PTAC deep cleaning can offer significant financial savings. By cleaning PTAC units properly, operators can extend the life expectancy of their units to ensure that they are in peak operating condition both in-season & off-season here in Myrtle Beach. Call now for a FREE PTAC cleaning estimate!